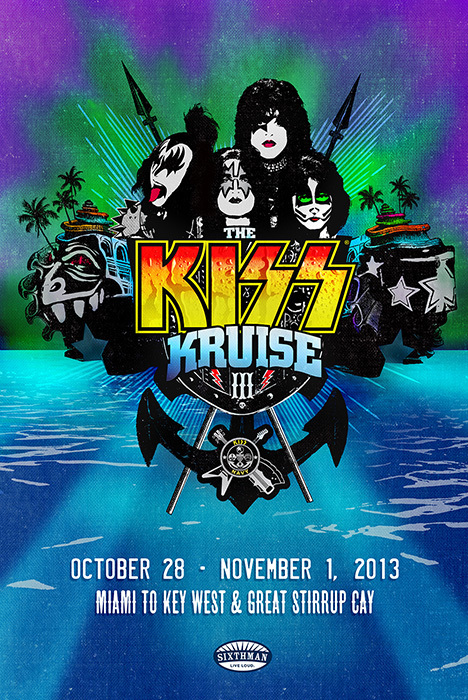 The KISS Kruise III is excited to announce that KISS will be taking YOUR suggestions for the Acoustic Unmasked Deck Show! Every booked guest is welcome to submit ONE song you would like to hear at that show. What will you choose?! All the suggestions will be compiled, then KISS will build the set from your list!